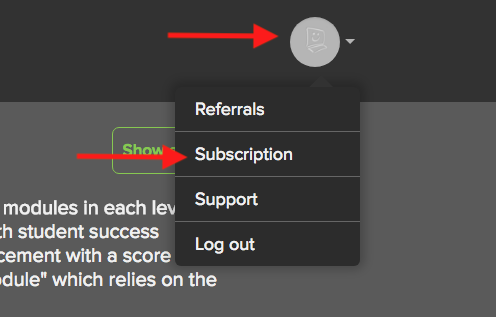 You can cancel or pause your subscription by clicking on Subscription on the top right hand menu. 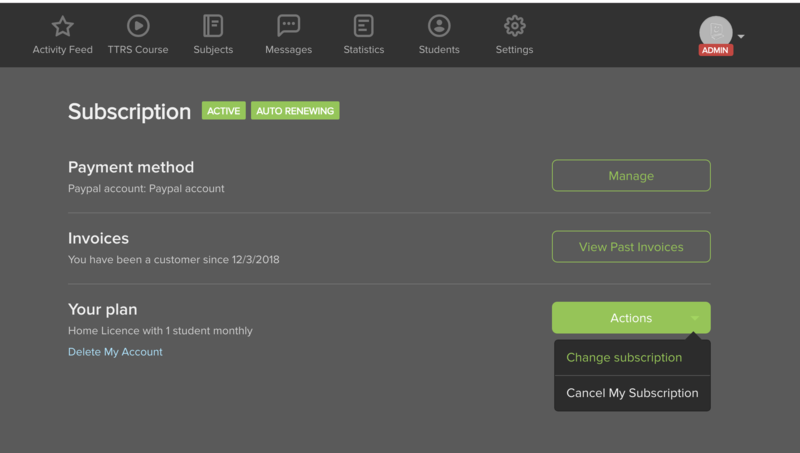 Click Actions and then Cancel My Subscription in the dropdown menu. 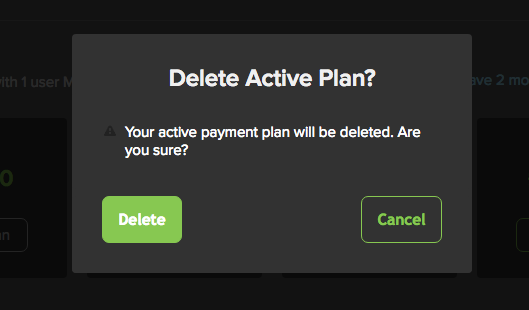 Click Delete on the pop-up window. The subscription will be active until the end of the payment period.